Bounce rate is often a term used by professional marketers, but also many website owners and businesses are aware of it. Why is the “Bounce Rate” so important for websites? Well, it is a metric used to determine how man people jump right out of visiting a website. In other words, it is measuring the website visitors that land on the home page and without clicking on anything, leave the home page and website. This is of course, the opposite of what any business or website owner wants. Most of us would prefer for website visitors to click around, stay on the website for a while, and hopefully submit their information, sign-up, or make a purchase. The lower the bounce rate, the better it is for the website and business. Here are 5 ways to lower website bounce rate. Aside from the content provided on website pages, the quality of the “look & feel”, which is the website design is critical to lowering the bounce rate of a website. Poor and unprofessional looking websites are often not trusted by website visitors and a main reason for visitors to jump right out. In other words, low quality and unprofessional looking websites increase bounce rates. Visitors want trust, which comes with quality website design and content. This reduces bounce rates of websites. 2. 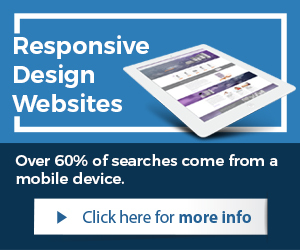 Responsive Design for websites. One of the main reasons for high website bounce rates is the lack of mobile-friendly websites. These days, more than 60% of Internet users are accessing the Internet with mobile devices. This means, websites that are not mobile-friendly (Responsive Design) are not properly accessible through mobile devices such as smart phones and tablets. This increases the bounce rate and negatively impacts the website results. 3. Easy and clear website navigation. Website visitors do not like to feel lost on a website and have very little patience for poorly architected navigation of websites. In short, website visitors want to find what they look for quickly without having to work for it. Websites must have clear and easy to navigate pages to reduce bounce rates. Navigation should be easy and clear for best results and lower bounce rates. 4. Properly created website home pages. One of the main reasons for bounce rates to be very high is poorly created website home pages. The home page of a website is the most important page of a site and therefore should be intelligently designed and architected. All too often, home pages are poorly created and cause high bounce rates. For best results, home pages should offer visitors exactly what they are looking for avoiding forcing visitors to make additional “clicks” to find what they look for. 5. Offer the right incentives for conversion. For websites to generate leads, sign-ups, or sales, the right incentives for conversion should be offered. Such incentives could be for example with e-commerce websites “Free Shipping” or with business service companies a free eBook or consultation with submitting information and so on. In short, offering the right incentives for conversion can lower the bounce rate of a website and increase conversion rates. There are many more tactics and methods to lower bounce rates and increase conversion rates. 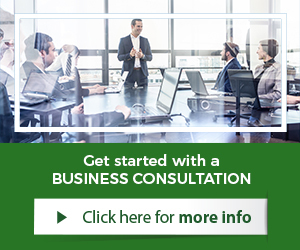 A business or website owner can always work with professional organizations and experts to improve website results. Conversion Optimization services tend to be used for lowering bounce rates as well as professional website design solutions. 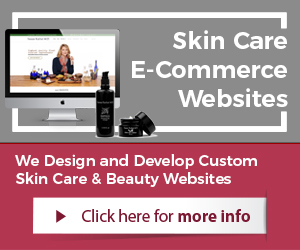 Want to increase online sales? Here are 3 proven tactics.